AvaCon is pleased to announce the fourth annual OpenSimulator Community Conference 2016, to take place virtually on the OpenSimulator Conference Center grid on December 10-11, 2016. 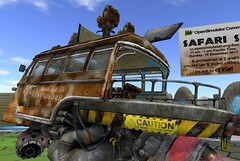 The OpenSimulator Community Conference is an annual conference that focuses on the developer and user community surrounding the OpenSimulator software. 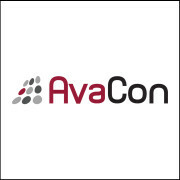 Organized as a joint production by Core Developers of OpenSimulator and AvaCon, this year’s conference will focus on the visions for the future and technologies or content today that are shaping the future of the platform. The OpenSimulator Community Conference 2016 features a series of dynamic short presentations and panels that spotlight the best of the OpenSimulator platform and community. Those wishing to financially support the conference several options this year, including the opportunity to participate in a Crowdfunding Campaign when registering to raise small dollar amounts that will be used to help cover grid, web hosting, and streaming services for the conference. Participants in the Crowdfunding Campaign will receive a variety of fun thank you gifts depending upon their level of participation, and event sponsors will have options for promotional activities and participation in creating content for the conference grid. We hope to be able to accommodate over 350 users in total, a figure which includes speakers, sponsors, and staff. Since seats are limited, registration is open on a first-come-first-served basis until the maximum number of virtual conference center tickets is reached. At that point, community members will still be able to register for the live streamed version of the conference that will be available. The expo area will not be ticketed and so can be accessed by any avatar, subject to constraints on the number of avatars that the exhibition regions can hold at any particular time. 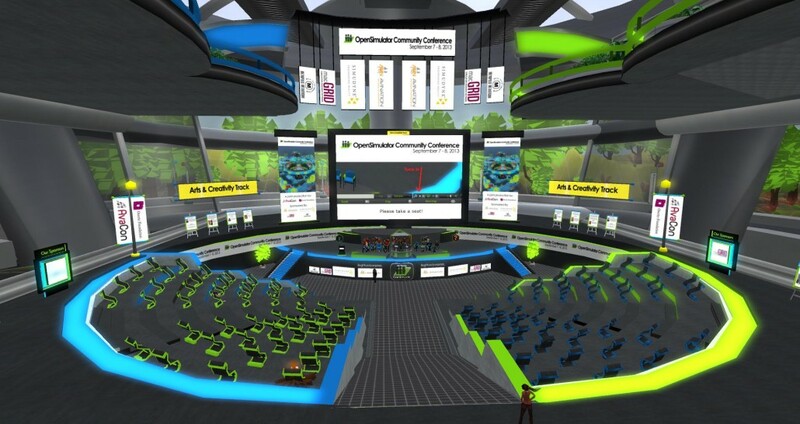 We will have more information and details about the organization of the conference, and we look forward to seeing the wide range of projects, presentations, and other activities of the OpenSimulator community. Thanks for your interest and support, with more to come!